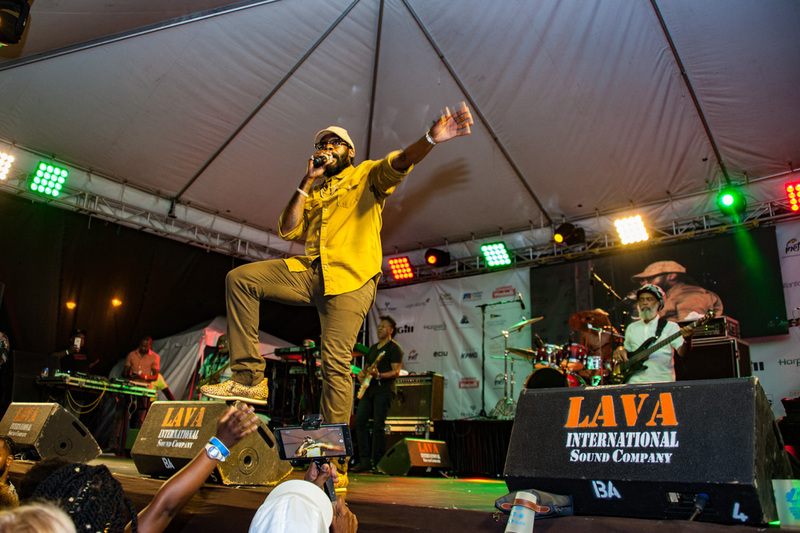 Over 3000 fans danced the night away as international reggae star, Tarrus Riley sang his way into their hearts with his classic tunes ‘She’s Royal’; ‘Gimme Likkle One Drop’ as well as a selection of new tracks. 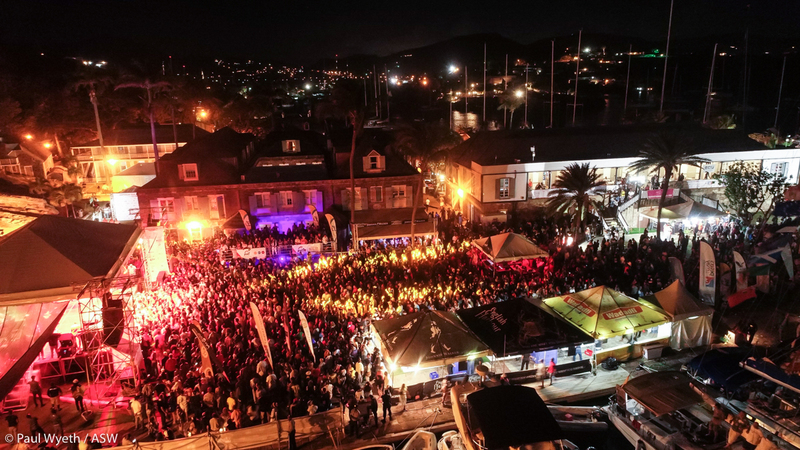 For 90 minutes, partygoers swayed and sang along as he entertained fans and crew members at the ninth Reggae in the Park. 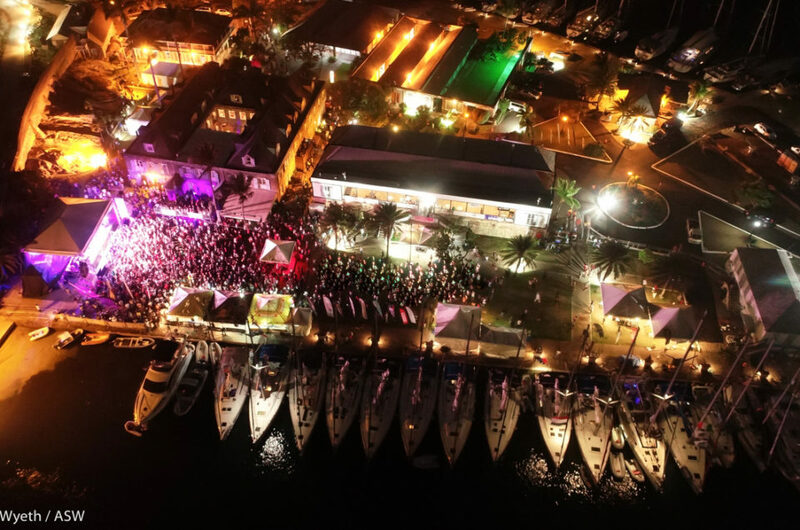 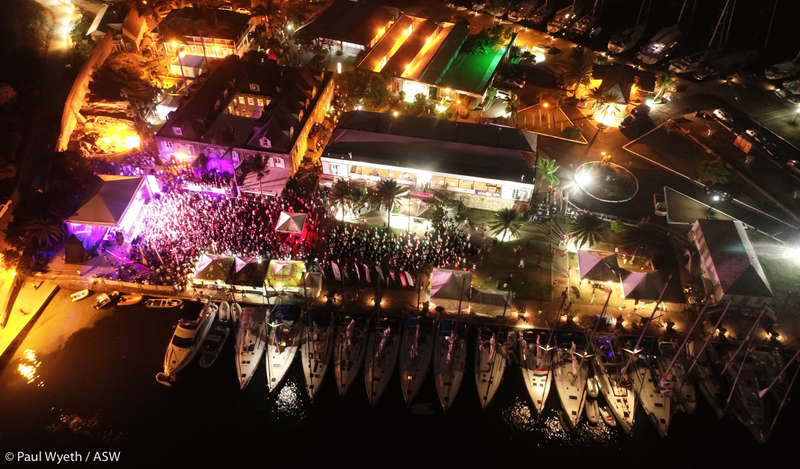 Local bands Spirited and the Strays warmed up the crowd with a blend of reggae, while DJ Private Ryan and DJ Puffy kept the music tempo just right.